Brown tree snakes are rear-fanged arboreal (tree-dwelling) snakes. These secretive nocturnal snakes can be found in a wide variety of habitats and are known for their adaptability. The native range of brown tree snakes includes Indonesia, the Solomon Islands, northern coastal regions of Australia and New Guinea. After World War II the snake was also introduced to the island of Guam. Brown tree snakes can be identified by their slender bodies and their light brown coloration. Occasionally the snake may appear olive-colored or have black speckling along its body. These snakes usually range between 3 and 6 feet in length, but may grow larger. Small mammals, lizards, birds and eggs make up the brown tree snake's native diet. The snakes in Guam have also been known to eat bats and small domesticated animals. Due to abundant food sources and few natural predators, brown tree snakes have become a detrimental invasive species in Guam. 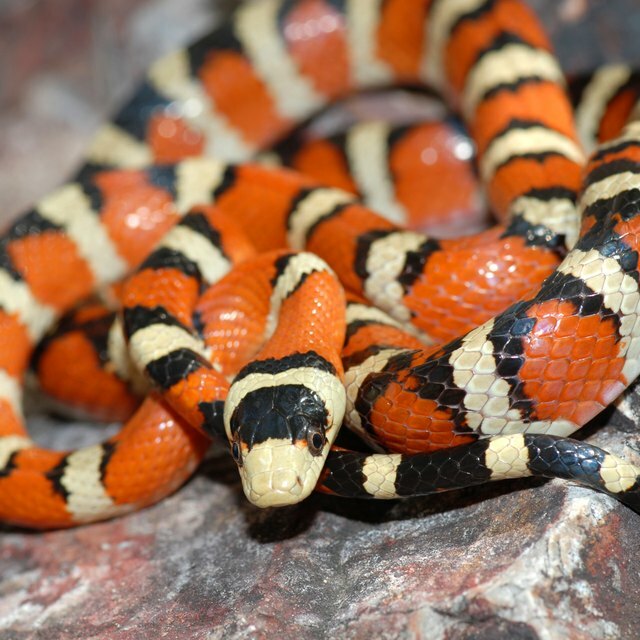 Many of the island's native vertebrate species have famously become extinct due to the number of snakes on the island. 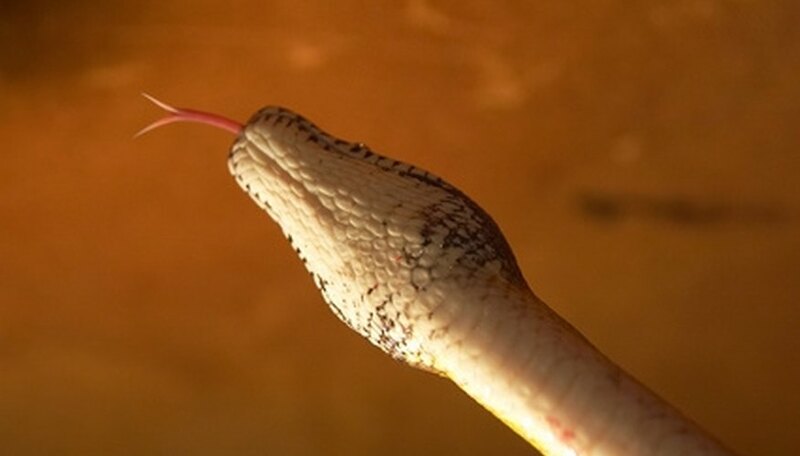 Dogs trained to detect the presence of brown tree snakes are used in cargo ships and airplanes to ensure that the snakes do not spread to other island nations with climates similar to Guam. Miller, Lisa. "Facts About the Brown Tree Snake." Sciencing, https://sciencing.com/brown-tree-snake-5495535.html. 24 April 2017.